Hemp oil is taken out from hemp seeds. It is green in color, and is usually unrefined. There have been numerous studies about hemp oil. 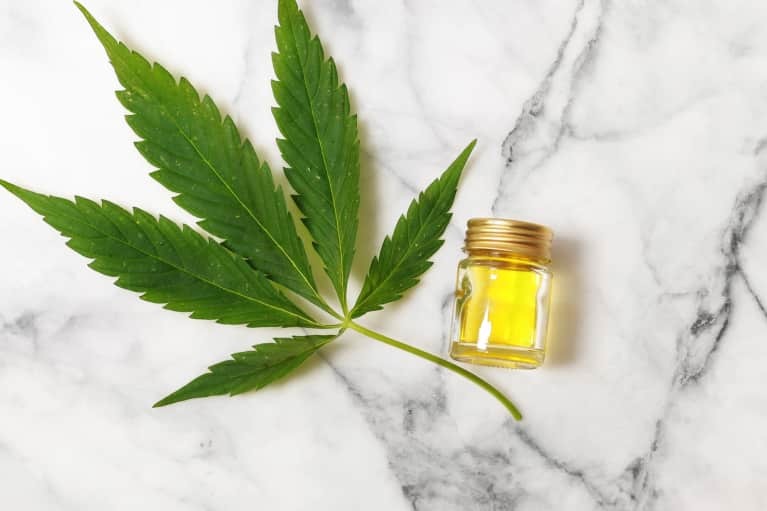 Below article will help us to understand what is hemp oil good for. Many times Hemp seed oil is used for moisturizing skin. Studies have shown that this oil can help with skin dryness to ease skin irritation. Furthermore, this oil may also help in softening of the skin, and protects the skin from pre-mature aging. Studies show that if mothers take in hempseed oil during pregnancy, it might be beneficial for the overall development of the baby. As hemp oil contains the fatty acids, it can probably help with diabetes. Nevertheless, it is too early to comment anything now, as the study is in early stages. Therefore, one should consult his doctor before using this oil. Hemp oil comprises Beta-caryophyllene, terpene and myrcene. Recently studies have shown that, beta-caryophyllene works as a cannabinoid, and involves certain same cell sites like smoked cannabis. Myrcene, on the other hand has anti-inflammatory effects. It also acts as an antioxidant and helps molecules move across cell membranes. All these constituents make hemp oil a healthy option to use. Still have questions, read more…. One more benefit of this oil is that it helps in reducing anxiety. According to numerous studies, Omega 3 can help with bipolar disorder. According to a study conducted in Brazil, this oil works as an anti-depressant. Scientific studies claim that the fatty acids in this oil can develop immunity and control intestinal flora. This property can be extremely beneficial during the flu season when there is a threat of viruses everywhere. Hemp oil is full of GLA. According to the experts, GLA is beneficial in assisting the body in balancing the hormones. GLA can assist women in easing premenstrual syndrome. The fatty acids found in this oil are beneficial for the heart and stimulate cardiovascular function. The nutrients present in the hemp oil help in the biological processes and might assist in averting many diseases. Due to omega-3s present, this oil can thin the blood, and, lessen varicose veins and blood clots. 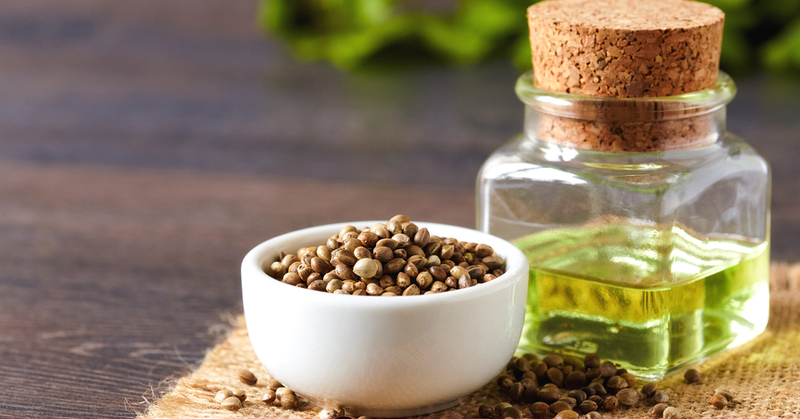 As the hemp oil is rich in omega-3 and omega-6 fatty acids, it can aid in lowering cholesterol levels. Scientists believe that the oil is much beneficial for vegetarians, as they can complete their need of omega-3 and omega-6 fatty acids through this oil. Owing to fatty acids present in the oil, they can prevent various diseases like – Demyelination Of Nervous System, Psoriasis, and Cholesterol.